"This moment is all we have. Our time is now. " Chris found his way to SoulCycle as a skeptic, but left his first class a believer in the power of the pack. Inspired by the introspective yet communal and athletic nature of every class, Chris decided it was time to rock the podium himself. 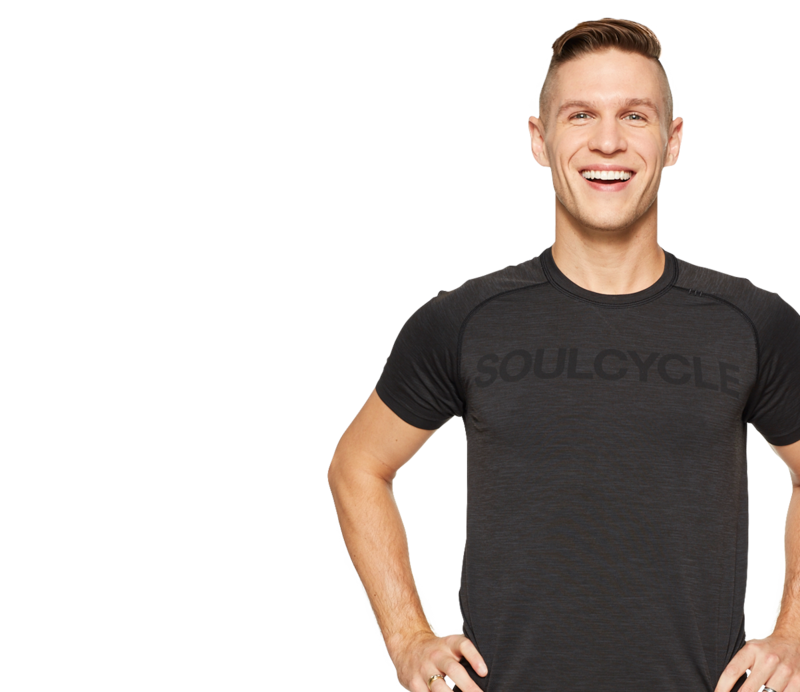 With a contagious zest for life, an unparalleled quirkiness, and a background in team sports, Chris inspires riders through a gutsy class that will leave you feeling empowered, strong, and ready to rock your day! Gearing up for your Best Week Yet? Get in the zone with these prep and recovery tips from SOUL instructors.